We all love dark chocolate, but did you know it’s not only good for your heart? it’s good for your skin too! 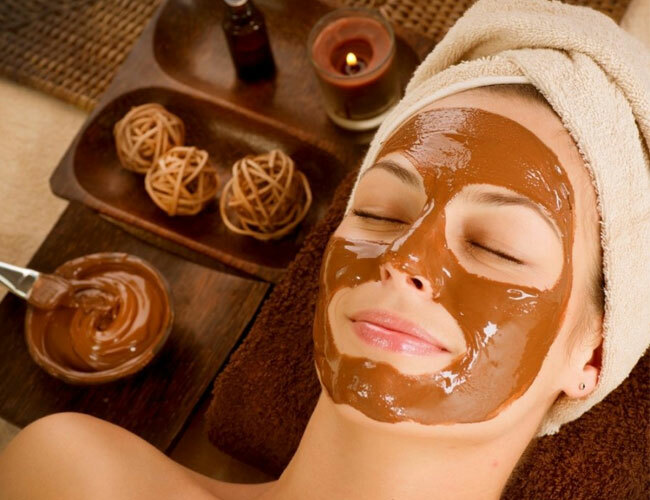 Our “Sweet Coco Facial” is rich in antioxidants and reverses the signs of aging! What a treat!